Kym spends her summer volunteering at a city pound. When a horse rescued from an abusive owner arrives, they form an enduring friendship. 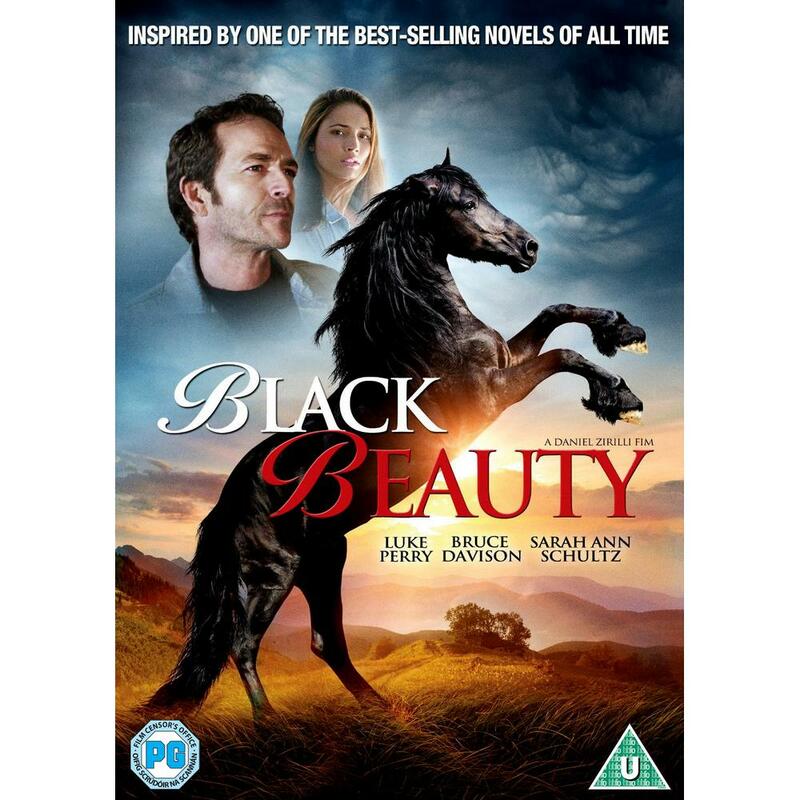 Kym convinces her father James (Luke Perry) and Grandpa (Academy nominee Bruce Davison) to adopt the animal and as a more united family, they resolve to rehabilitate the magnificent Black Beayty.